Al’s passion for literature has him currently reading the top ten novels written worldwide – “the rank of which is debatable but the content is not,” he finds. “The Russians will love this project,” Al goes on, “as many of the best are theirs.” An avid cook, Al also enjoys boating, and travel. He can often be found taking calls from his boat while fishing for flounder or crabbing near Atlantic City, NJ. Al’s lifelong study of politics, world history, and current affairs informs his approach to his life and work. 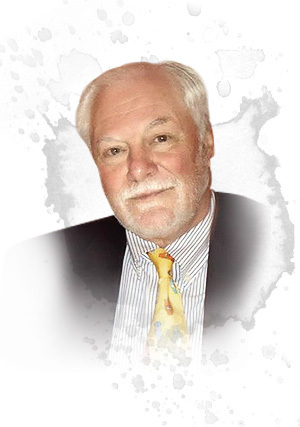 Al has been practicing law for 45 years and holds expertise on far ranging subjects. His proficiency in contract law, including adept litigation, negotiation and problem solving, supports Sparrowhawk’s operational work. Al’s portfolio of expertise also includes land acquisition, planning, construction, governmental approvals, visa procurement, and arbitration. Where in the world is Albert Rago?